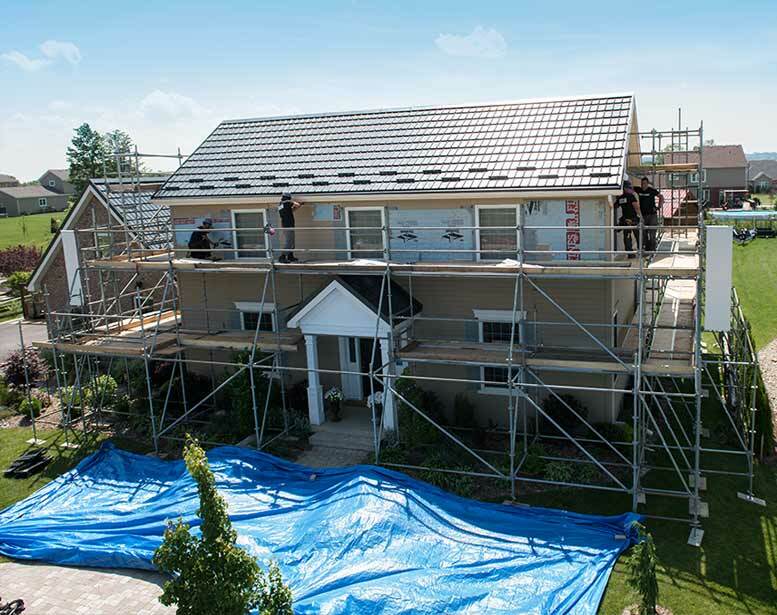 Select and compare from our Mike Holmes Inspection Packages to find the ideal home inspection for you. Our inspectors travel from city to city because we understand our clients and we’ll do our best to accommodate your needs. Mike Holmes Inspectors have years of experience in conducting home inspections across the country. As an add-on service to your Mike Holmes Inspection package, there are different indoor air quality tests that you can get, including Radon, Mould and VOCs. The air inside your home has a direct impact on your health. Protect your home. Protect your family. When you get a Mike Holmes Inspection you are hiring a qualified, experienced home inspector who is an accredited Level 1 Thermographer. They take their time with your home and conduct a comprehensive assessment of your home’s major systems and components. The air inside your home has a direct impact on your health. At Mike Holmes Inspection, we focus on your indoor air quality while providing basic recommendations and suggestions that help promote healthier living environments. Every Healthy Home Indoor Air Quality Assessment includes a full home inspection along with a number of different environmental tests. Test results are then compared to national health and safety standards to help identify potentially harmful levels of pollutants in your home. Find out more about why testing your indoor air quality is important. 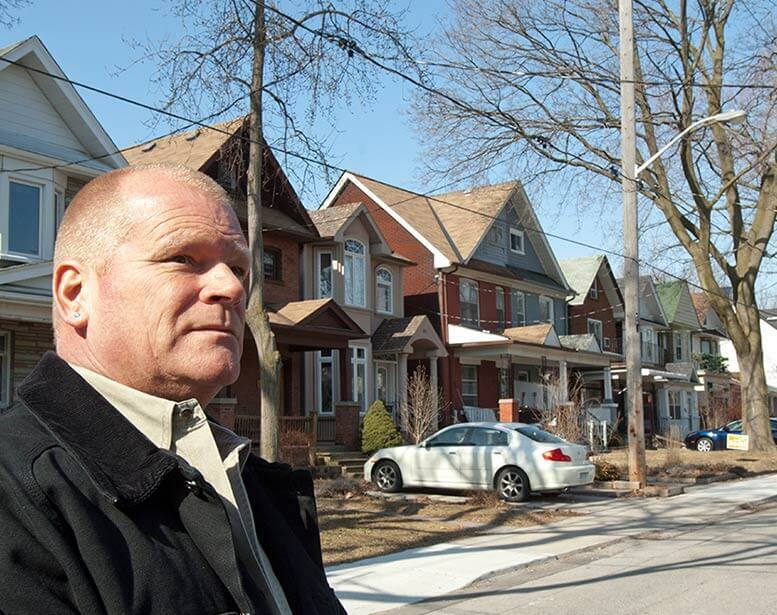 Mike Holmes started his Mike Holmes Inspection company because he wanted a team of professionals to give you the right advice the first time like when to buy the house, why you should buy it and how to maintain your home. See for yourself why our customers choose Mike Holmes Inspections.